JACKSONVILLE, Fla. - A traffic stop by Jacksonville police led to the seizure of a variety of drugs, including LSD, authorities said. 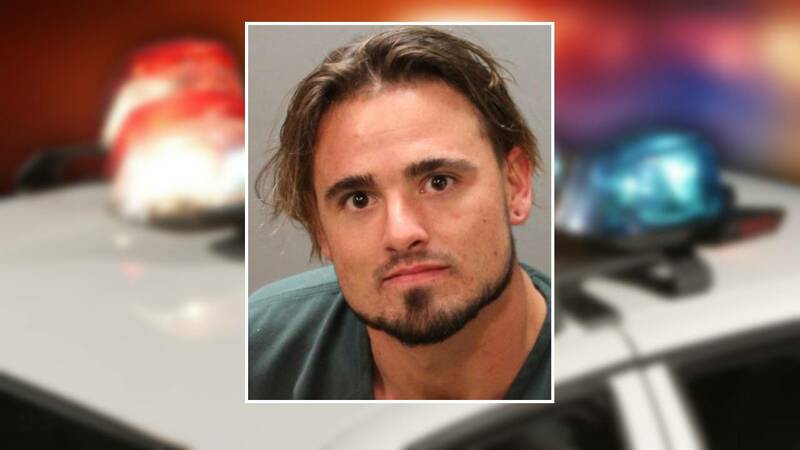 According to the Jacksonville Sheriff's Office, Andrew Smylko, 26, was pulled over Friday night on West 8th Street in the New Town area for having both taillights out. The officer noted a strong smell of marijuana in the Jeep and saw the weed in plain view in a bag on the front passenger seat. A search of the Jeep also turned up two baggies of LSD gummies, an LSD strip, one pill of Ecstasy, hash oil, scales, cash and lots of baggies, police said. Smylko is charged with trafficking in LSD and drug possession with intent to distribute.